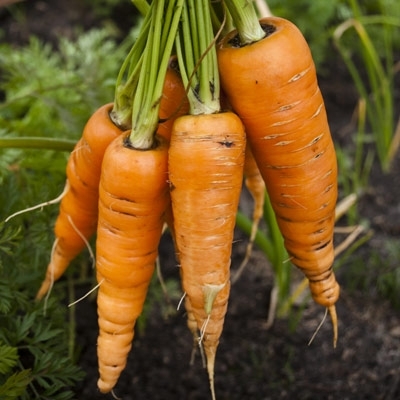 Did you know that carrots actually were not originally grown for food? Nope, they were considered a medicine before they were ever considered as something to be consumed on a regular basis. Yes, carrots are that healthy for you. 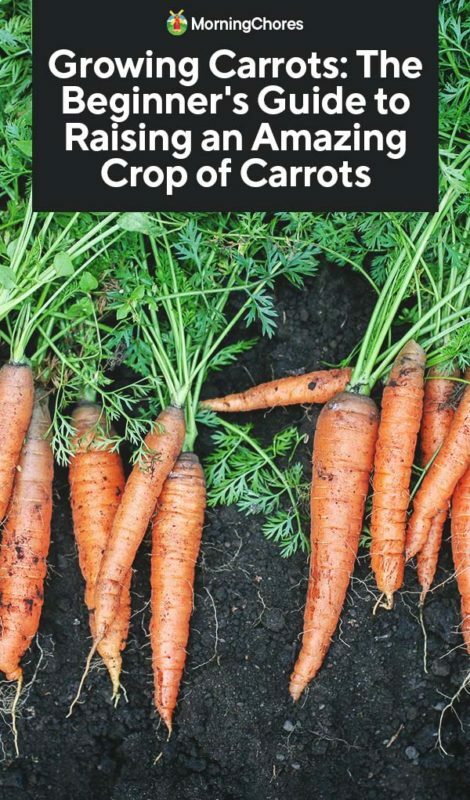 Now that you have these fun facts, why not try growing some of your own carrots? Today, that is what I’m going to try and help you to do. I’m also going to give you a few recipes to help you utilize them once you’ve managed to grow them. Baby carrots are simply a small variety of carrot. They aren’t immature carrots. Regular immature carrots have no flavor. But the actual breed baby carrots have grown to a mature size with a full flavor only they come in a smaller package than most breeds of carrots. This is a great size for children or if you are growing a shallow area. 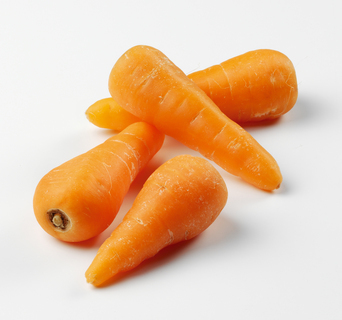 This breed of carrots is a short and fat carrot. Only they are a little broader at the top than baby carrots. And this breed is actually a great variety if you are looking to store carrots over the winter. So if you’d like to have a solid medium sized carrot then this one might be what you’ve been hoping to find. Photo by American Seed Co. 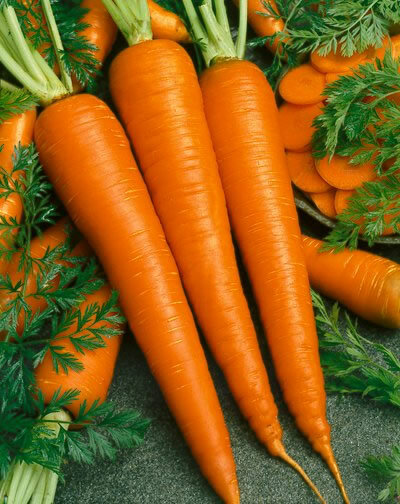 This is the traditional carrot that you saw Bugs Bunny munching on. It is long and slender. And it has a pointed tip. 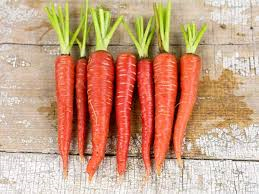 And these are actually a sweeter variety of carrot as it has a higher sugar content. 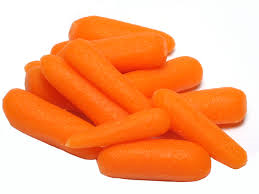 These carrots are what they sound like. 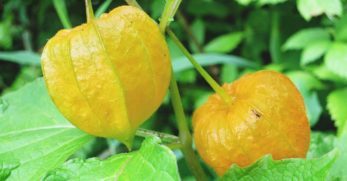 They have a dark red or violet tent to their flesh with an orange or sometimes yellow core. And they too are known for their sweet flavor. But at times that flavor can actually be peppery too. 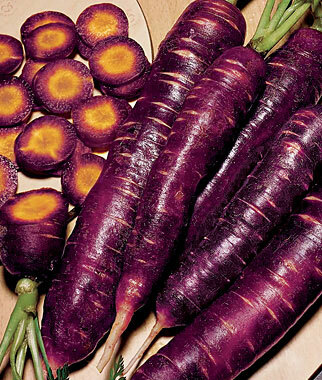 Red carrots sound like what they are too. They have a pink or reddish flesh. 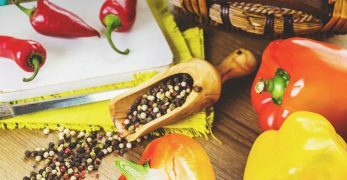 So if you are looking to add more color to your diet this is certainly a solid way to do that. And this flavor is known for being sweeter than most other carrots. 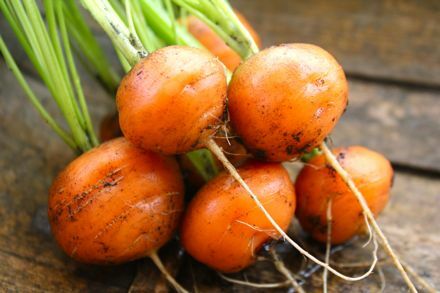 If you are planning on growing in shallow planters or in a smaller space then this breed of carrot might be right for you. They grow to be the same size and shape as a radish. 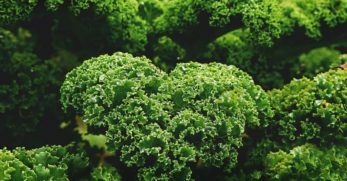 And they are great for growing in your backyard garden because they aren’t particular about soil types. This type of carrot sounds like its name. It has a white flesh. So it will definitely appear unique. 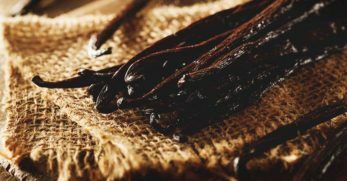 But it is also known to have a sweet yet mild flavor. These carrots are light yellow all the way through from flesh to core. And they are sweeter than most other varieties. Carrots are actually an easy vegetable to grow if you do a few things right. If you don’t, you could end up with stunted carrots. So to begin, the first major step is to make sure that you have loose and rock-free soil. You can accomplish this by double digging their space or growing them in a raised bed (carrots are great for container gardening). If your soil feels heavy and as though it would be hard for the carrots to develop in it then be sure to add a good amount of compost. The only tools you’ll need to plant your carrots would be a simple gardening set like this one or a garden hoe to help you dig your rows. Now you’re ready to start. 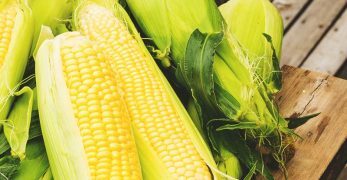 You’ll want to be sure to plant your seeds three weeks before the last frost date. 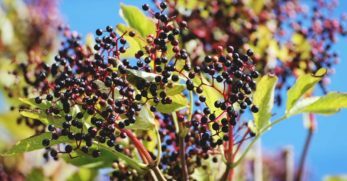 Then plant again every 2-3 weeks after that until about 2-3 months before the first expected fall frost. You’ll stop then because it takes carrots about 70-80 days to reach maturity. However, if you live in Zone 8 it is actually better to grow carrots in the fall or winter. 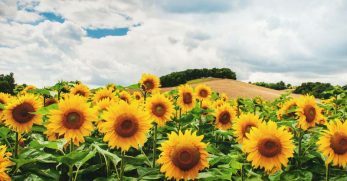 Once the soil has been gone over with a rake and there are no lumps or rocks in it then you will begin planting your seeds in rows. Planting in rows makes it easier to weed and keep up with. So be sure to sow about six seeds at a time and at about an inch apart to begin with. 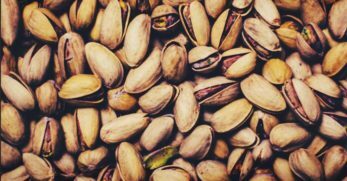 After they begin sprouting in about 1-3 weeks then you’ll need to go back through and thin them. While you are waiting on germination to happen, you could plant a few quick growing radishes at the end of each row to mark them. The soil will need to be moist in order for germination to take place. But be sure to water gently so you don’t wash your seeds away. When the tops of the carrots have reached about 2 inches tall it will be time to thin the carrots to about 1 inch apart. Two weeks later, you will need to thin them again to make them around 3-4 inches apart. To help with this process, when seedlings develop place some mulch around them. It will help maintain moisture and give you an easier visual of how far apart your plants really are. 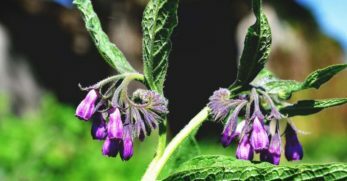 Finally, if you see any crowns begin to pop up through the soil just cover them with a little mulch or soil to keep them from turning green and bitter. That is all there is to planting and caring for your carrots. Carrots are a tasty snack to many four-legged animals. Animals like deer, gophers, and rabbits enjoy them dearly. Be diligent in watching over your carrots. 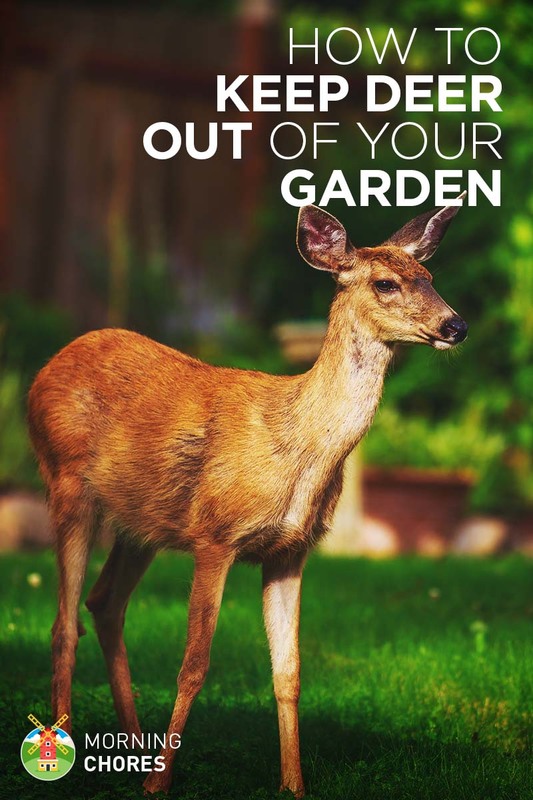 And check out this resource of how to deter deer from your garden. 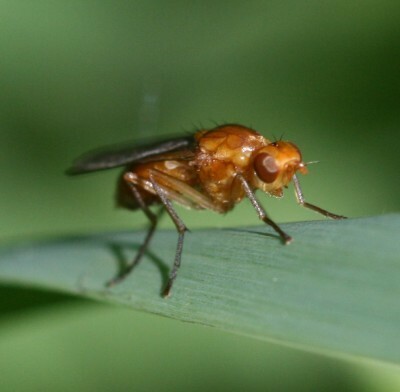 These flies are mainly prominent in the North Western region of the United States. And they usually infest your carrots within the early spring. Look out for little green housefly creatures because their eggs will hatch into larvae that dig into the roots of the carrots. In order to deter this problem, consider delaying planting by a few weeks until these pests pass your crops by. These are little wormlike creatures that are hard to even see with the bare eye. They will cause knots along the roots of the carrots which in turn, gives you stunted carrots and a weak harvest. 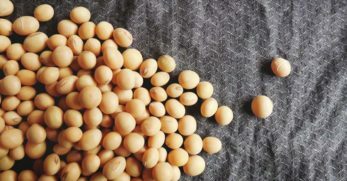 So beat these little boogers by rotating your crops and adding lots of compost as it has predatory microorganisms that will help defend your plants. 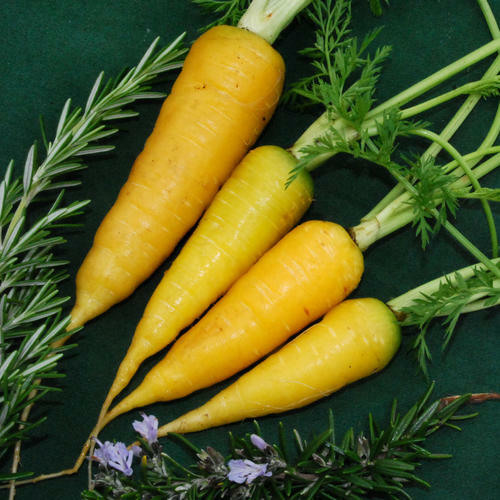 This is when you see yellow or white spots on the leaves of your carrots. They then turn brown and watery. This can be beaten by choosing a variety of carrot that has been designed to stand up to blight. This disease is what it sounds like. 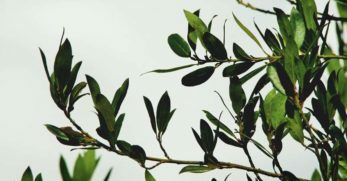 Basically because of humidity and hot weather your plants begin to rot. This can be solved by rotating your crops and keeping the soil loose. 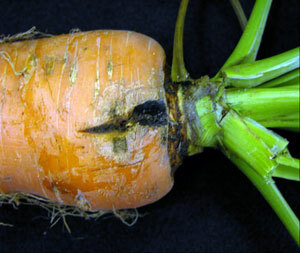 You’ll know your carrots have developed this disease if the leaves turn pale and tufts of hairy roots begin to develop. But the good news is this disease is caused by leafhoppers. You can solve this by simply covering your seedlings with row covers to deter leafhoppers from even getting on your newly developing plants. 1. Tomatoes — Tomatoes are a great companion plant for carrots. They provide shade to these little veggies that are so sensitive to heat. 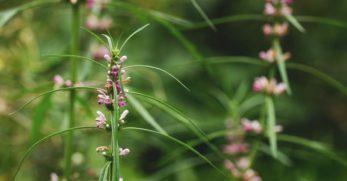 They also offer a natural repellent to insects called solanine. This is a great feature because it kills insects that could potentially harm the carrots. Carrots also give back to the tomatoes. They aerate the soil so that plenty of air and water can make it to the tomatoes roots. 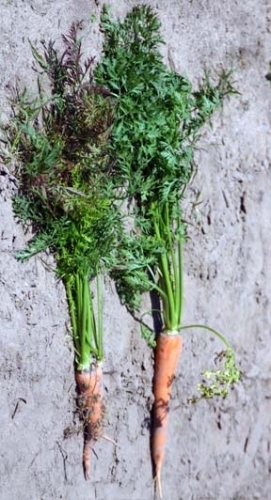 However, tomatoes can actually stunt carrots growth if planted too close together. So be sure to plant them at least 15 inches apart. 2. Leeks — Leeks have a natural scent that actually repel pests. 3. Rosemary, Sage, and Chives — These actually repel flies and improve the flavor of the carrots. 4. 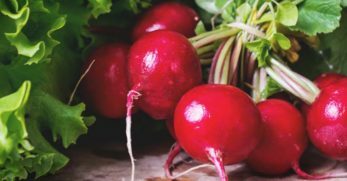 Radishes and Lettuce — Radishes help to loosen the soil for carrots to be able to easily grow and reach full maturity. 1. 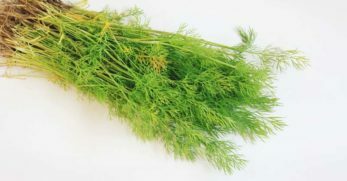 Coriander and Dill — Coriander and dill both excrete things from their roots that can actually bring harm to the carrots. So you’ll definitely want to keep them away from each other. 2. 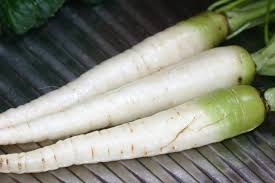 Parsnips — Parsnips are actually very similar to a carrot. So for that reason, they will attract the same pests and soil-borne diseases. You will want to keep them away from each other for those reasons. You have two options as to when to harvest your carrots. 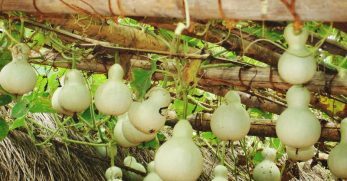 You can harvest them as they grow — once they reach maturity you can pull them and enjoy. 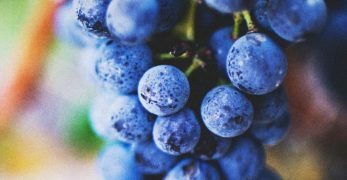 Or, you can wait until all of your harvests has come in and matured. 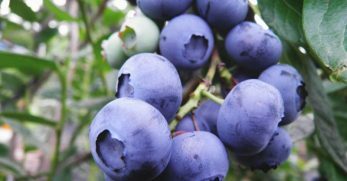 Then harvest them all at once at the end of the growing season. If you choose the latter of the two options then you’ll want to do it before the first frost of the fall. The day should have dry air but still allow the ground to be moist. Then you’ll go along and hand pull each carrot. 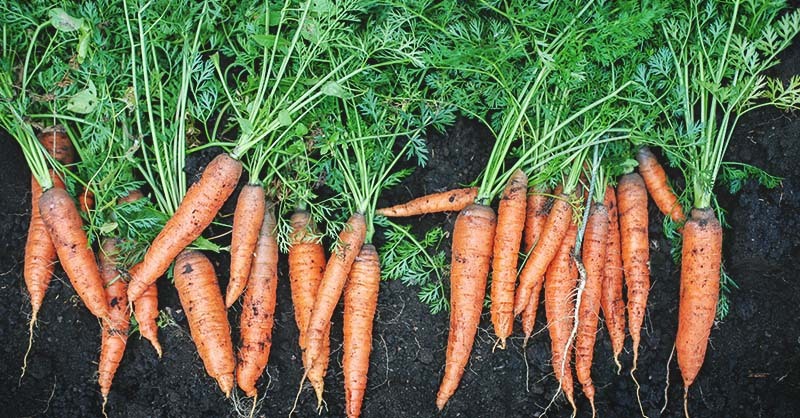 But you can moisten the soil around the carrots by watering before and then using a trowel to loosen the dirt so you don’t damage the carrots while pulling. After you have harvested your carrots you have multiple options as to how to store them. 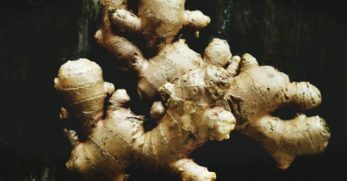 You begin by twisting off their tops, remove the excess soil, but don’t wash them. Then you’ll layer them by laying their roots in a pattern that they don’t touch. And dump damp sand or peat in boxes that contain straw. You could actually leave them in the garden. This can be accomplished by mulching the bed where they are planted with several inches of dry leaves or straw. Then you’ll just go out and pull them as desired. You can also preserve them by canning. Once you harvest your carrots, you’ll wash them and get them ready for cooking. But instead of cooking them, you’ll follow this canning process so you can enjoy canned carrots all winter long. 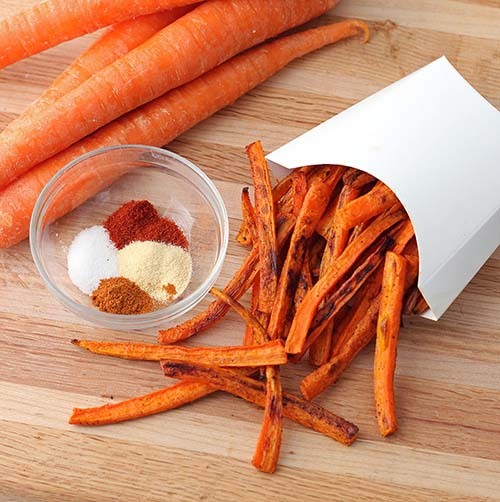 Here are a few recipes to help you utilize your carrot harvest. After tasting these delicious recipes you might decide to grow quite the crop of carrots yourself. 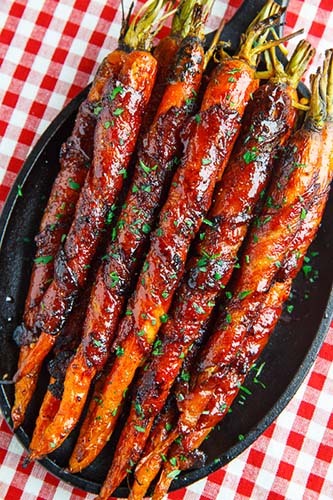 These delicious carrots would make a very flavorful side dish. It will be sure to give yourself and your dinner companions a different outlook on carrots. And show just how tasty carrots can actually be. These carrots will make your mouth water. I’m seriously considering making these with dinner tonight. So if you love bacon then why not wrap it around a vegetable and call it healthy, right? Anything with bacon is bound to be delicious. 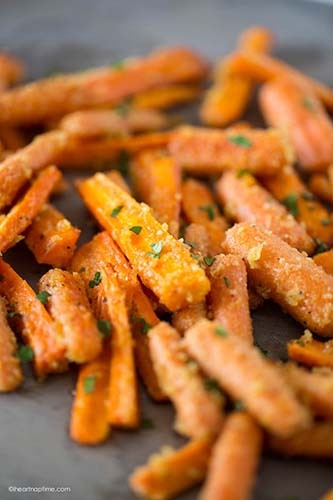 If you are sick of plain old fries and trying to take a healthier path then why not try these carrot fries? I’m seriously considering this recipe too. Because I don’t really like sweet potatoes but can’t always justify eating plain old French fries. So if you are in the same boat then try something different. Who knows? They might become your new favorite. I love carrot cake. It is tasty and sweet. And this cake is from scratch and looks so good. 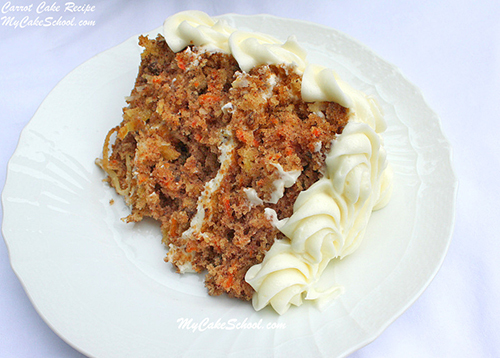 So if you are desiring something sweet then put your carrots to use and make this wonderful treat. This may not sound commonplace at first but once you taste it, you just might decide you like different. 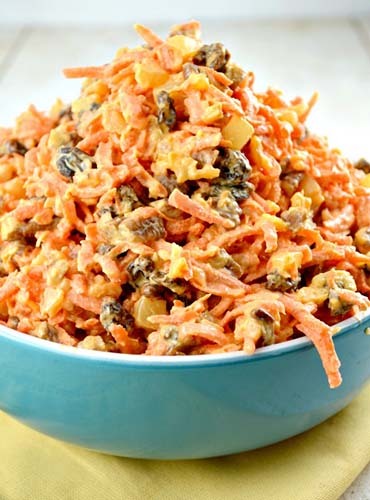 If you love the sweetness of carrots and raisins then you will probably drool over this side dish. 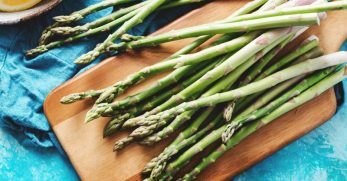 So the next time you are looking for something a little different to go with dinner or asked to bring something to a potluck, reach for this recipe. You and your guest will enjoy the change. Well, there you have it for today, guys. I hope after reading this piece you will feel equipped and ready to try your hand at raising carrots.